Your April 30th Renewal Deadline is Fast Approaching! The renewal cycle for architects in the state of Hawaii takes place April 30 of every even numbered years. Architects are required to complete 16 hours of continued education covering approved public protection (Health, Safety, and Welfare) topics. 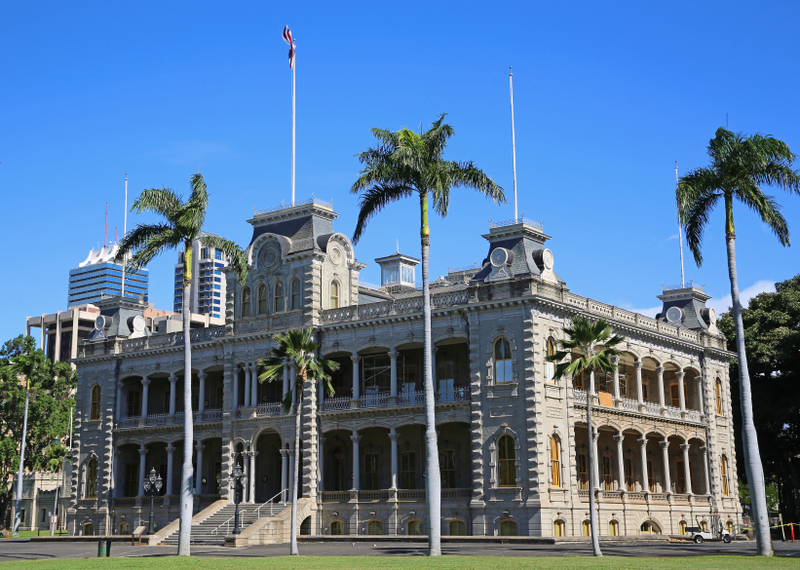 How do I renew my Hawaii architects license? The state of Hawaii sends out renewal postcard reminders each renewal cycle by March 4th. Architects can renew their licenses online through their MyPVL account. For late renewals, architects will need so submit a hardcopy of the renewal application to the DCCA/PVL. Any late renewal applications must include proof of the completion of the continuing education. How Many Hours of CE are required to Renew My Hawaii Architects License? Hawaii Architects are required to complete 16-HRs of approved Health, Safety, and Welfare (HSW) continuing education courses. Architects Training Institute offers many different course packages and individual course that are AIA approved and fulfill Hawaii Architects license renewal requirements. Along with individual AIA approved courses Architects Training Institute has created 4 different course packages specifically for Architects in Hawaii. These packages range from 8-HRs to 24-HRs and are approved for license renewal.